Big changes are afoot! 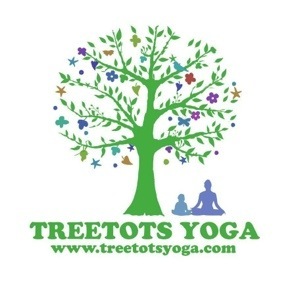 Treetots Yoga will be uprooting and moving to South Devon at the end of June. Classes are still running as normal for now, and I am still taking massage bookings for this month. Knutsford Toddlers and Babies: Weds 12th June. (Baby class moves to Tues 10am from 18th June with Sarah Clover of Breathing Space Yoga. Hale Babies: Tues 25th June. Sale Toddlers and babies: Fri 28th June. Previous postHow much yoga is enough yoga?